From reports of Bigfoot's existence found in ancient Native American traditions, to the controversial Patterson-Gimlin film of a Bigfoot in the wild, to today's Internet sites that record the sightings almost as soon as they occur, Coleman uncovers the past, explains the present, and considers the future of one of the greatest unsolved mysteries in the natural world. Loren Coleman, M.S.W., has researched the Copycat Effect for more than two decades. 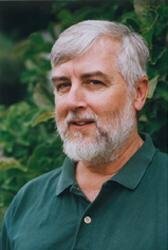 Coleman has been an adjunct professor at various universities in New England since 1980 and a senior researcher with the Muskie School for Public Policy. He is currently the primary consultant for the State of Maine's Youth Suicide Prevention Initiative. The author, coauthor, or editor of more than twenty books, including the critically acclaimed work Suicide Clusters, lives in Portland, Maine. 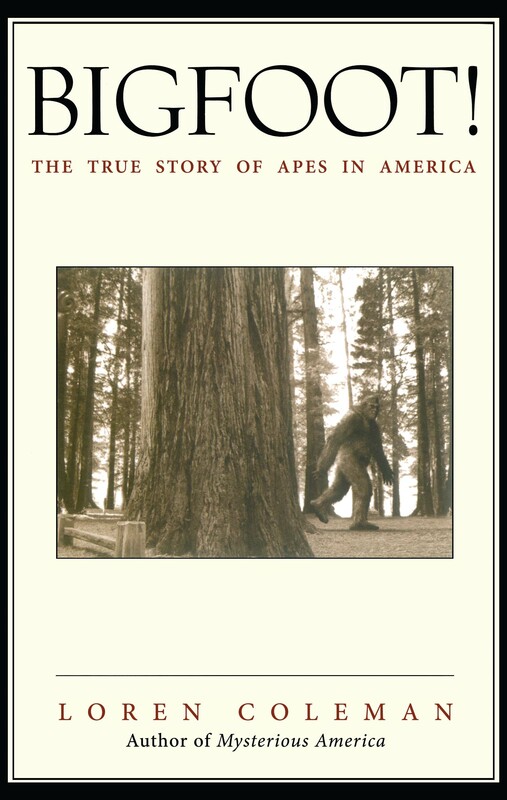 Book Cover Image (jpg): Bigfoot!